City of Delaware Police shared this photo of a woman they say was with Mackenzie Rae Turner at a gas station in Portsmouth a few days ago. Police are asking anyone who has any information about this woman to contact the Delaware Police Department’s tip-line at 740-203-1112 or policetipline@delawareohio.net. City of Delaware Police are still searching for a local woman who has been missing since late last week. 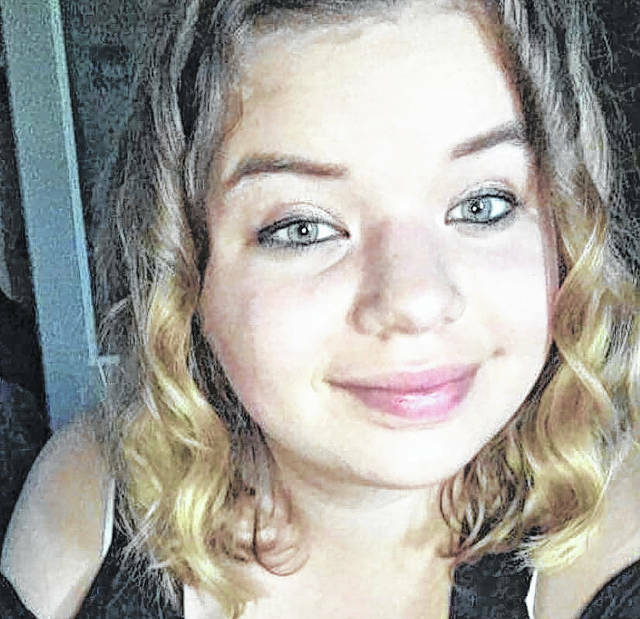 Police reported on the department’s Facebook page Sunday that Mackenzie Rae Turner, 21, of Delaware, was last seen on Thursday, Dec. 7. Her family told police officers that Turner left home in a 1996 silver Hyundai Sonata with Ohio registration GKA-1152. She was wearing black leggings, a purple pull-over shirt with a hood, and brown “cowboy” boots, according to police. Police reported that attempts by Turner’s family to contact her have gone unanswered and her whereabouts are unknown. On Monday, police shared a photo on Facebook of a woman they believed Turner was traveling with and asked for anyone who knows the woman’s identity or how to contact her to call the police department tipline. Police said the photo was taken several days ago at a gas station in Portsmouth, Ohio. According to her Facebook page, Turner attended Hayes High School and Delaware Area Career Center until she graduated in 2016. If you see Turner or have any information regarding her location, please contact the Delaware Police Department’s tip-line at 740-203-1112 or policetipline@delawareohio.net. https://www.delgazette.com/wp-content/uploads/sites/40/2017/12/web1_Other-woman.jpgCity of Delaware Police shared this photo of a woman they say was with Mackenzie Rae Turner at a gas station in Portsmouth a few days ago. 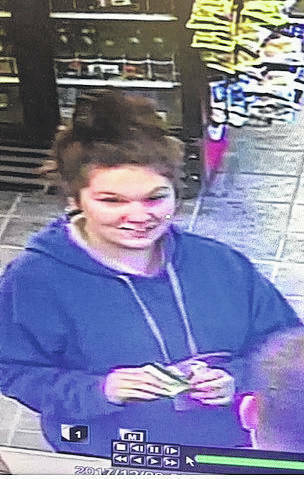 Police are asking anyone who has any information about this woman to contact the Delaware Police Department’s tip-line at 740-203-1112 or policetipline@delawareohio.net.